Hello guys. the past week has been hectic around are always desperate for a job and one of the first things and the delivery of the curriculum, but always in the name of fashion .. here is the outfit I wore for the day yesterday .. 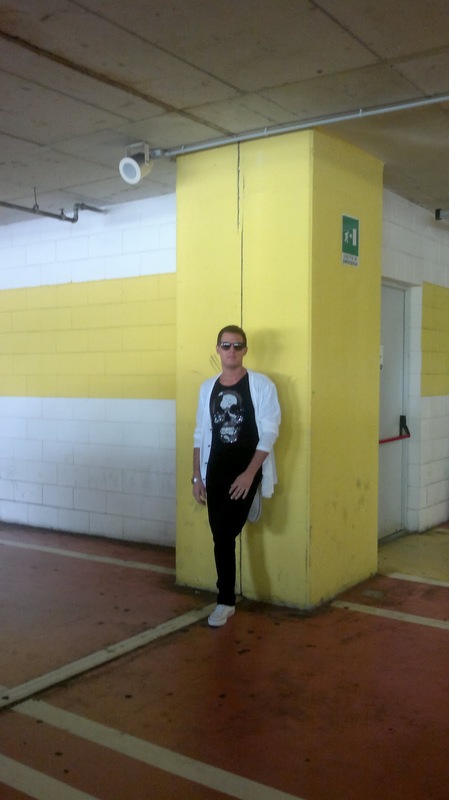 I love it and I say I love this t-shirt with the skull of Zadar and what do you think? Ciao ragazzi. 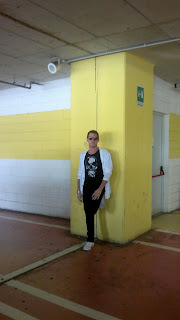 la settimana appena trascorsa e stata frenetica sono sempre in giro alla disperata ricerca di un lavoro e quindi una delle prime cose e la consegna dei curriculum, ma sempre all'insegna della moda.. ecco l'outfit che ho indossato per la giornata di ieri.. adoro e dico adoro questa maglietta con il teschio di Zara e voi che ne dite?